Venture into the Wasteland with Legacy: Life Among the Ruins. Reshape and rebuild a ruined world over generations in this RPG from Modiphius. 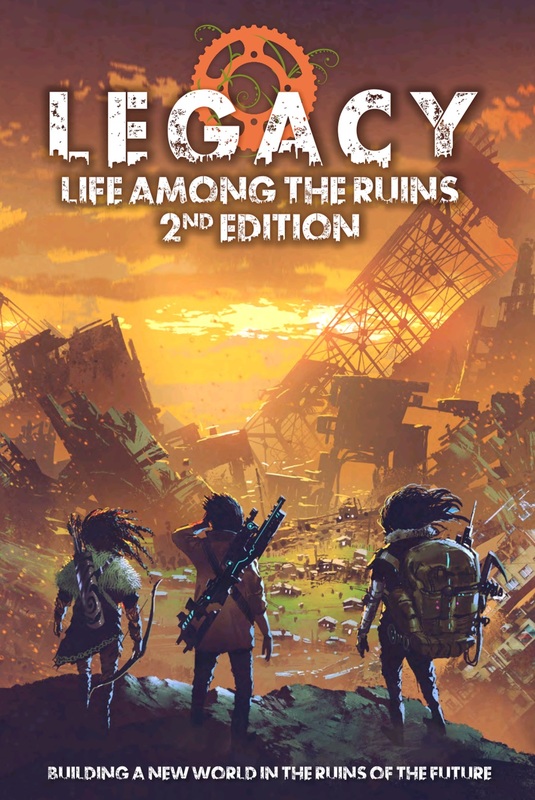 Legacy: Life Among the Ruins is an amazing take on the post-apocalyptic genre. It borrows elements from one of my favorite (and perhaps one of the defining) works of the genre, A Canticle for Leibowitz. And like the scope of the novel, Legacy is a game about generations. You’re not expected to just play one set of characters and see them through the moments that string together your campaign world. It’s a game about leaving your mark on a ruined world. It’s about rebuilding or reshaping or even just surviving from one era to the next. 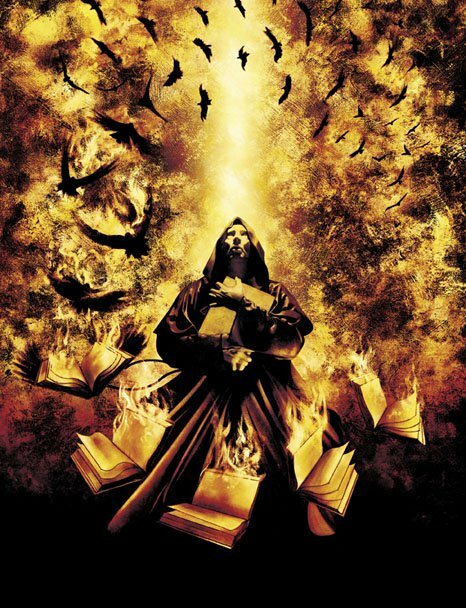 And much like the characters in A Canticle For Leibowitz, time will pass. Your descendants will shape your characters to come. It’s some real heady stuff, and fittingly, it’s Powered by the Apocalypse, which means you’ve got a narrative-driven system running things behind the scenes. Definitely worth checking out. You can find the full version below, or you can pick up the free Legacy Quickstart Rules Here. 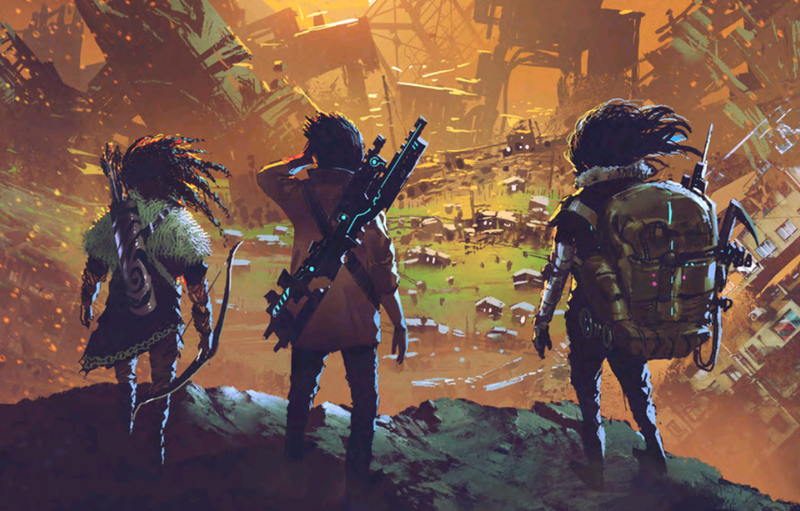 In this roleplaying game you’ll build your own unique post-apocalyptic landscape, home to scattered families of survivors. Take control of a family, play the brave heroes that define them, and guide them through the grand sweep of history. ~What do you think of post apocalyptic gaming?